Pray for all the resources and creativity needed to fulfill the intentions of God in the state of North Dakota. 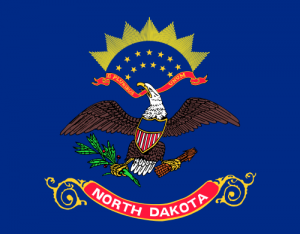 State Information: Both rural and agricultural, with grain farms and cattle ranches, North Dakota gets its name from the Dakota division of the Sioux Indians who lived on the plains before the Europeans arrived. “Dakota” means “friend.” French-Canadian soldier and fur trader Pierre Gaultier de Varennes was the first known white explorer to visit the home of the Dakota in 1738. North Dakota was one of the last areas of the frontier to be settled by non-Native Americans, and even today, it’s not a highly populated state. 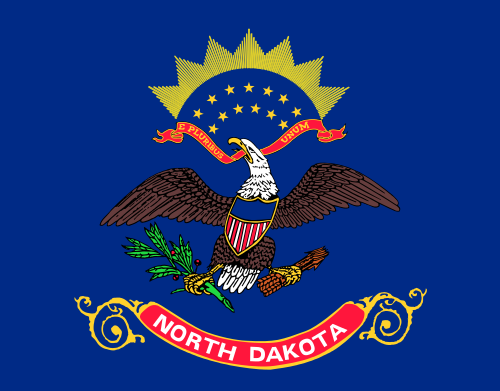 North Dakota, whose capital is Bismarck, joined the Union in 1889 as the 39th state. Appropriately, the state flower is the wild prairie rose.